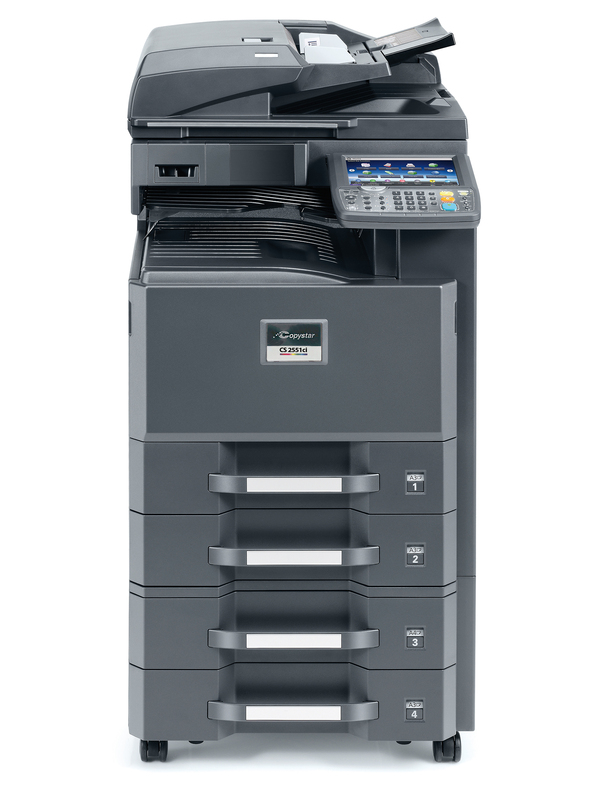 Designed with you in mind, the CS 2551ci packs exceptional and intuitive functionality into a multifunctional system that is simple to operate and highly cost-effective. 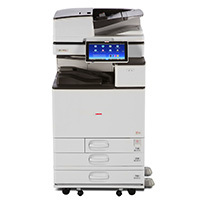 Your busy office will appreciate its high performance, offering solutions that can tackle day-to-day document imaging and workflow requirements with ease. Features such as bright business color and finishing options add impact when you need it, while helping reduce outsourcing costs.